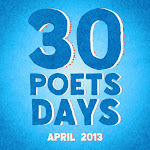 GottaBook: It's a Great Morning! I'm excited to have a poem in the new anthology Great Morning! 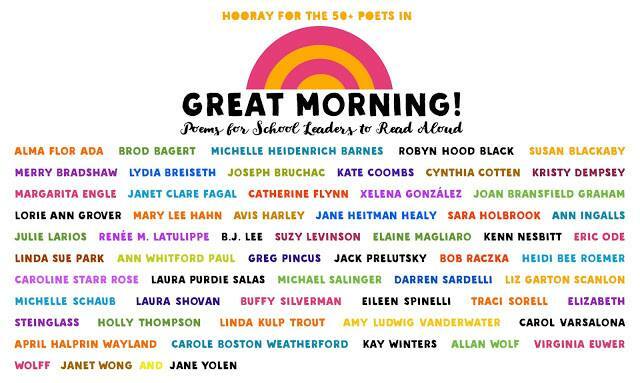 And I also just love the idea behind the book: it's full of poems that can be read by school leaders as morning announcements. Lots of ways you can order the book, including straight from the distributor. 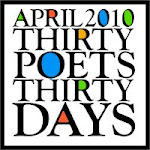 You should also check out all the Poetry Friday Anthologies and other goodies from Pomelo Books while you're at it (and I say that as someone with poems in a few books but appreciation for all of what they've done). 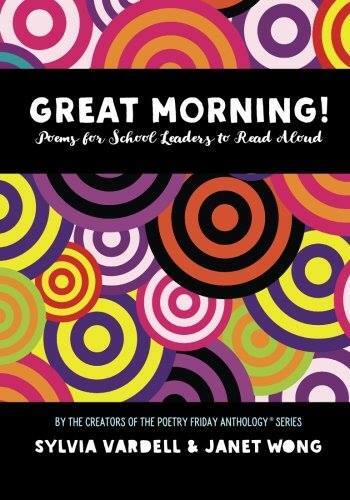 Posted by Greg Pincus at 11:27 AM I'm reading: It's a Great Morning! Congratulations. As a former teacher, I like the concept of the anthology. 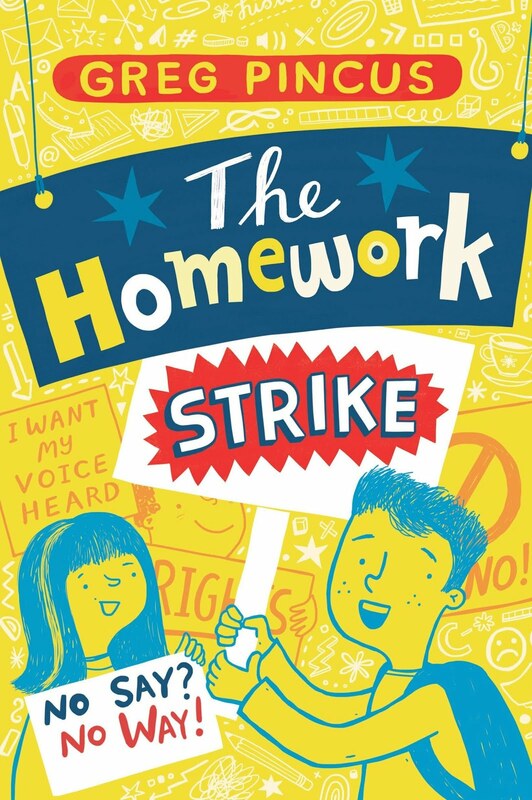 I hope this book ends up in many, many schools.